Built along the banks of Song Huong - Perfume River Hue,is in Central Vietnam in theThua Thien Hue province, 700 km southern Hanoi and 1100km northern Ho Chi Minh City. 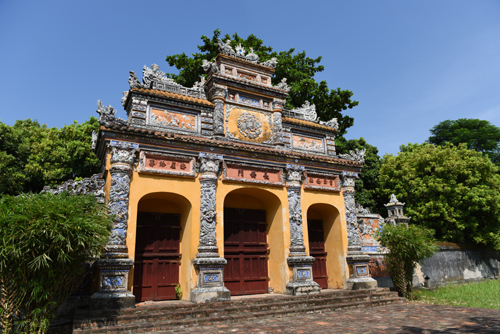 Under the Nguyen Dynasty between 1802 and 1945 it was the national capital, the political, cultural and religious center of Vietnam and is now a UNESCO world hertitage site thanks to its monuments, tombs and pagodas that attract tourists coming from all over the world. 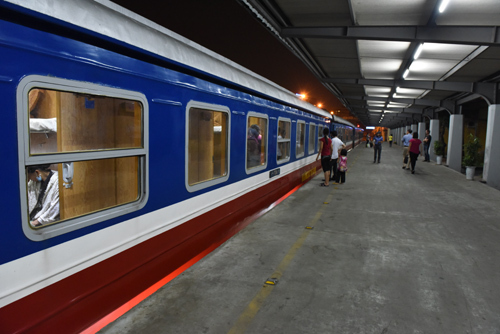 Hue is half way down - or up the country - and a fair distance away from Hanoi or Ho Chi Minh City (Saigon) but getting there is easy, there is a good train network running the length of Vietnam, its not fast but is is quite cheap and a lovely way to travel. 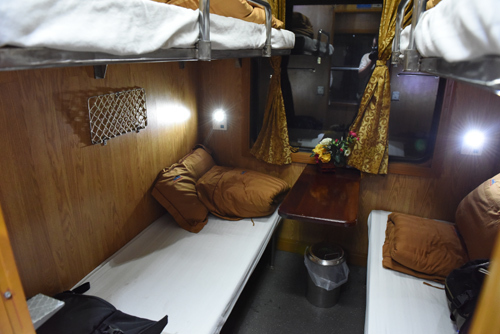 By far the best way is to take the sleeper train, you can save a nights accommodation and sleep through most of the journey, there are several trains each night going north and south, there are also day trains. Tickets are available to buy at all railway stations.